The Waitangi Treaty Grounds are a wonderful place to visit. This is the birthplace of NZ and where the famous Treaty of Waitangi was signed on the 6th day of February 1840. 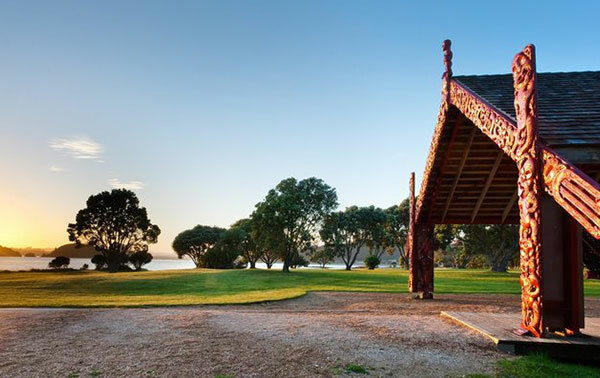 The treaty grounds are set on the waterfront of Waitangi approximately 1.8 kms, from Paihia and 25 kms from Kerikeri. There are plenty of parking and toilet facilities at the grounds. The grounds feature the Museum of Waitangi, the historic Treaty House, the Carved Meeting House, and the world’s largest ceremonial war canoe (Waka), the famous Flagstaff, a Visitor Centre, and Gift Shop (oh there is also a café). Getting around is easy as the 18.5 hectares of land is designed so that people with restricted mobility can still enjoy the location, and enjoy the on-site activities listed above. 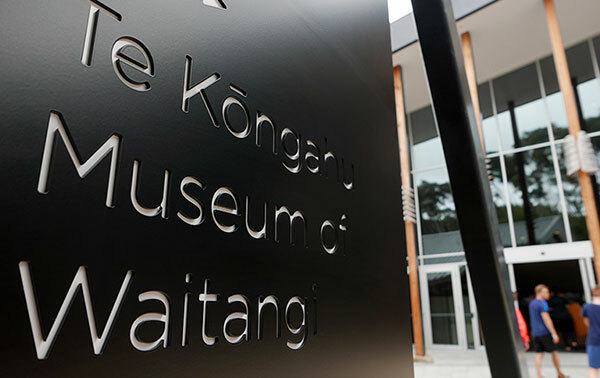 The Museum of Waitangi is once again covered in your day pass fee when entering the Waitangi Treaty Grounds. This is a museum with a difference; it uses state of the art technology to offer an experience you will not soon forget. The Ko Waitangi Tenei - This is Waitangi is the museums main exhibition. 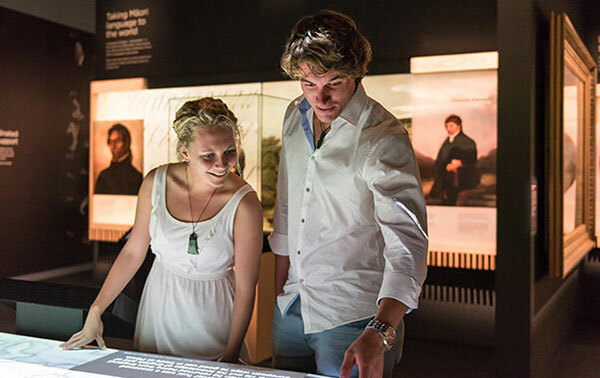 It will take you through the growth of Maori and the early British settlers ultimately leading to the signing of the Treaty of Waitangi in 1840. 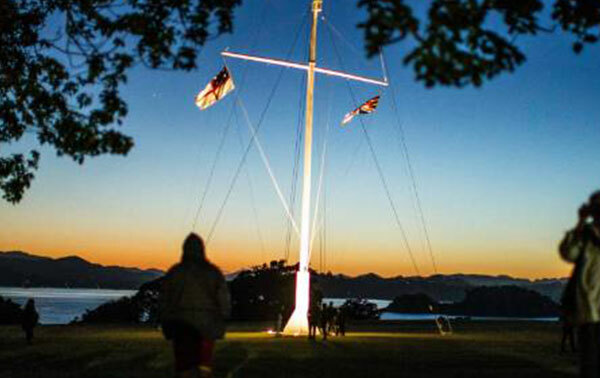 From here it will lead you on a journey through the last 200 years showing you how the Treaty of Waitangi has shaped our great little nation. 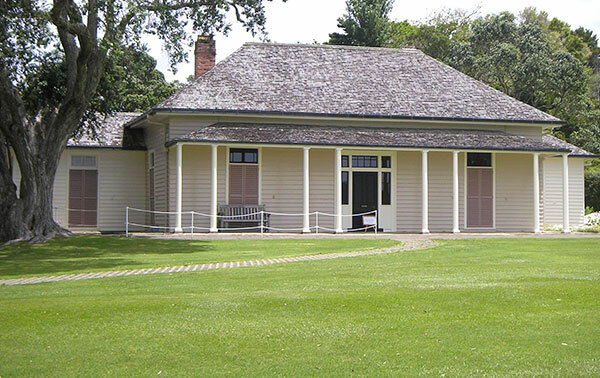 The Waitangi Treaty House, also known as the “the residency” was the original house that James Busby his wife Agnes and their six children lived in. James Busby conducted a lot of his official business here as the British government’s representative from 1833-1840. It was originally pre-cut in Sydney Australia, and shipped to NZ for assembly. Busby added 3 extra bedrooms as his family grew and it remained in his family’s possession until 1882. The new owner was a farmer and used the building for agriculture purposes (at one stage he even used it to sheer sheep). As you would expect the building got run down and was almost derelict in 1932 when it was purchased and underwent major restoration work. It was then renamed from “the residency” to the Treaty House. Today you can see the Treaty House as it might have looked back in 1840. From the Original bedroom and parlour to the everyday life the Busby’s may have enjoyed. 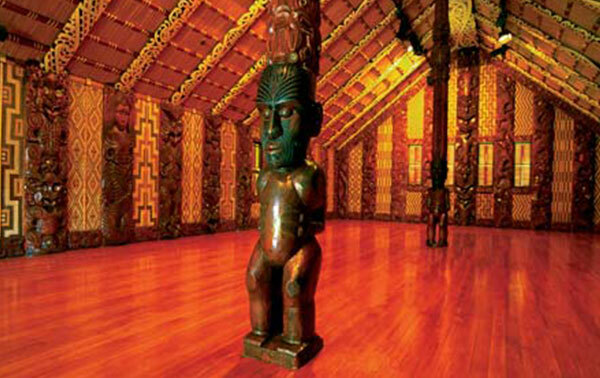 Te Whare Rūnanga (the House of Assembly), is the carved meeting house on the Waitangi Treaty Grounds. It stands facing the Treaty House symbolising the union between Maori and the British Crown on which modern Aotearoa New Zealand is founded on. This is a very special place and I will not even try to explain its significance and meanings. Instead listen up on the tour and enjoy the show. 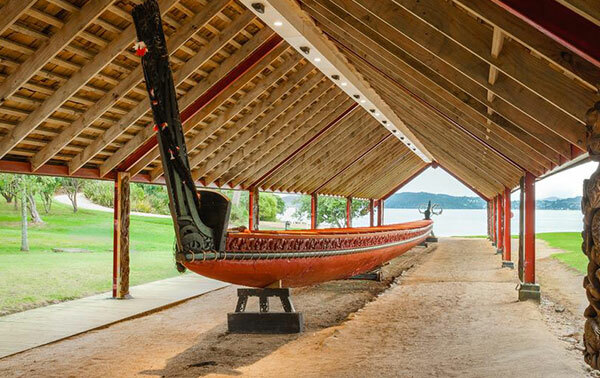 Ngātokimatawhaorua, is the name of the world’s largest ceremonial canoe. It is 35 meters long, weights a staggering 12 tonnes when saturated, and requires a minimum of 76 paddlers to safely navigate at sea. The Waka (a traditional Maori Canoe) is very impressive and must be seen to be appreciated. 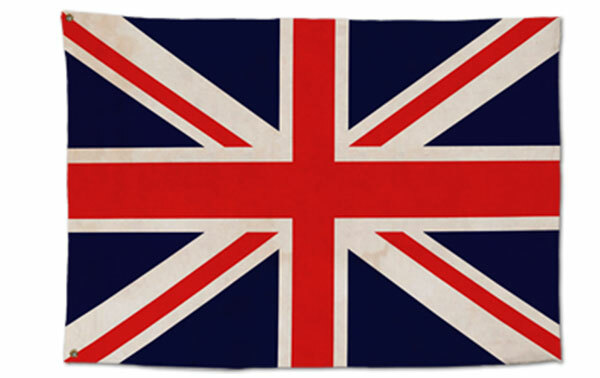 It is launched every Waitangi Day (6th of February, the day the Treaty of Waitangi was signed back in 1840). It is located close to Hobson’s Beach or “Te Ana o Maikuku” (Maikuku’s cave). The landing site where Captain Hobson came ashore to organise the signing of the Treaty of Waitangi. The flagstaff is spot X; this is where the historic Treaty of Waitangi was actually signed. 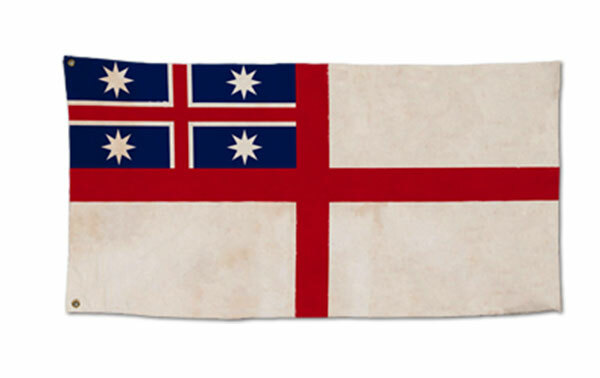 The flagstaff itself was erected by the Royal New Zealand Navy in 1934, was replaced with the current one in 1946. It stands 34 meters high and is still the responsibility of the Royal New Zealand Navy to this day. 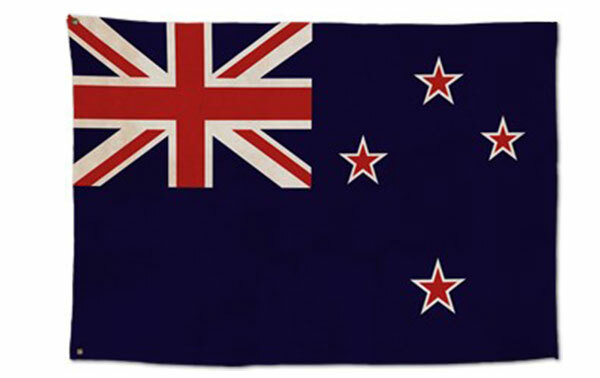 The 3 flags flying from the flagstaff represent the three official flags New Zealand has had since 1834.